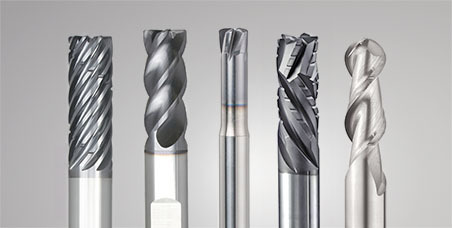 Smaller Diameters, More Versions, and a Revolutionary Chipbreaker Added To Multi Flute. 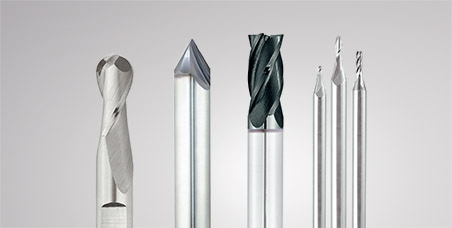 The introduction of the Niagara Cutter™ Multi Flute range of products has been one of the most successful product families to be launched in Niagara's history. 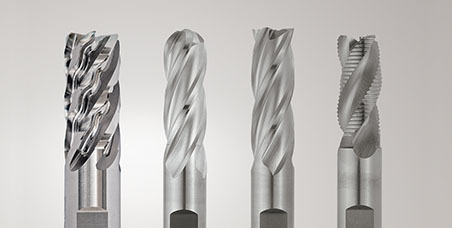 Because of this success, Niagara Cutter is now expanding the range to include sizes down to 1/8" in diameter, necked versions, 6 flute ball nose configurations and even a brand new chip splitter design. 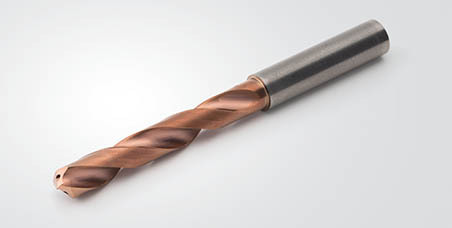 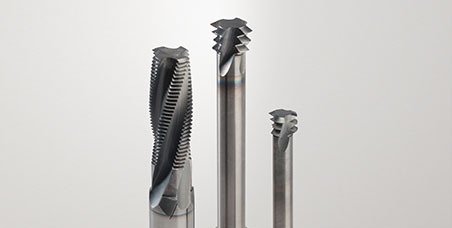 With these additions the product family’s versatility has reached new heights in high speed side milling, contour milling and optimized roughing applications.